Near the end of 2016, we interviewed several builders and decided on Isaacson Homes in Sierra Vista. We live in Pima Co. in Elgin and were pleasantly surprised when they immediately drove 40 miles to vist our future homesite. After that initial meeting, we knew we had made the correct choice. The planning stage went quickly and our home was started. 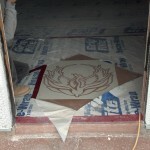 The contractor was very open to change orders and had many great ideas that we adopted. The sub-contractors were efficient, clean and on-time. The home was finished on schedule and was exactly what we had dreamed of. In this age of poor customer service, shortcuts and poor workmanship, Isaacson Homes does not fall into those catagories. They are not your run-of-the-mill builder. 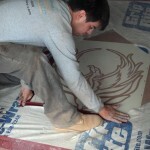 Isaacson Homes is a custom home contractor who is honest, professional and top-notch. We would recommend them to anyone who wants to build their perfect dream home. When I had a house fire – three years ago this month – I solicited home building ideas from at least a dozen contractors – concerning the options and associated costs for rebuilding my home. Of all of the contractors – with whom I spoke – only Jonathan Isaacson understood my concerns about rebuilding with a wood frame house – and – suggested innovative and cost saving options to my home building strategy. Specifically – none of the other contractors was interested in building a non-wood-frame-house and told me that they would spray the exterior walls with stucco – so that it would “look like” masonry. Honestly speaking – witnessing one’s house go up in flames – then – having to witness the ashes of one’s house hauled down one’s driveway to the landfill does something to oneself. I must confess that I was in a moment of despair and confusion – when I had the good fortune of meeting with Jonathan Isaacson. As I met with Jonathan and his team – over the course of several meetings – to discuss various building options and designs – we settled on Rastra – which is a type of Insulating Concrete Form (ICF) – as the basic material with which to rebuild my home. In addition – we incorporated several innovative designs into my basic home design – to include an attached greenhouse – and – the option for supplementing my electrical requirements with solar power. Of particular enjoyment to me – was the framing for the installation of Victorian Era (Architectural Salvage) Pocket Doors – each of which was eight feet high – and – constructed of solid walnut and chestnut. That which was most Impressive to me – was – Jonathan’s professional pleasure and eagerness at doing something a little bit out of the ordinary – which – stood in stark contrast to those cookie-cutter contractors with whom I had spoken. 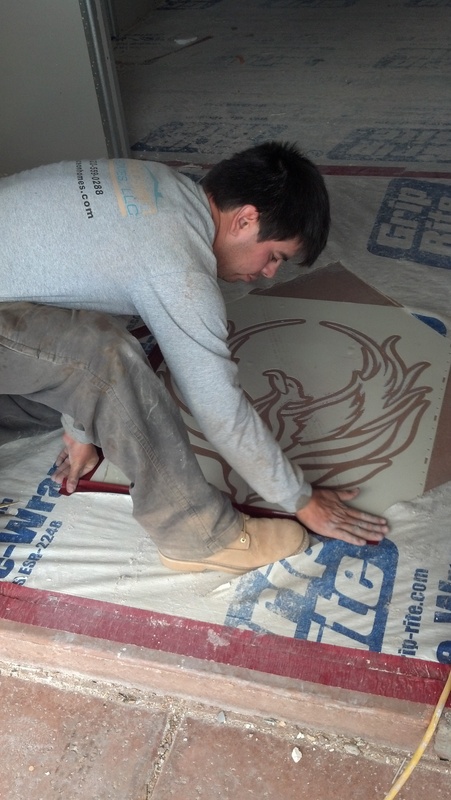 Jonathan’s crew of Sub-Contractors was outstanding – bar none – each a professional is his own right. Each and every step of construction was checked – and – double checked by a team of professionals – to assure compliance with all building and safety codes. All-in-all – I am most fortunate in having chosen Isaacson Construction – and – most grateful for their professionalism and patience – for – having worked with me through this month’s long planning and construction process. On behalf of my wife Gayle and myself, we would like to thank you and your company for helping us to rebuild our home that was lost in the Monument Fire on June 19,2011. As you know we went through quite an ordeal” When Gayle and I first met with you and Ben at The little restaurant, we felt an immediate comfort and trust with you. I had it in my head when we met that we were going to replace our Manufactured Home with a new Manufactured Home. I never dreamed that we could afford to own a custom home. The time that you, Ben, and Philip took to walk us through the process was a huge help. Your dad was so kind to come out on short notice and remove all of our fire debris when the other company we hired bailed on us. Your company’s professionalism showed right away. The first step was to design our new home. Coming up with a floor plan was hard for us but with your guidance we made it through the process and you made us feel confident in our plans. I will never forget the day when my wife Gayle got to use the backhoe to break ground on our new home. I will also never forget the feeling of driving in the first nail. lt was the little things like that which helped us in our healing process. 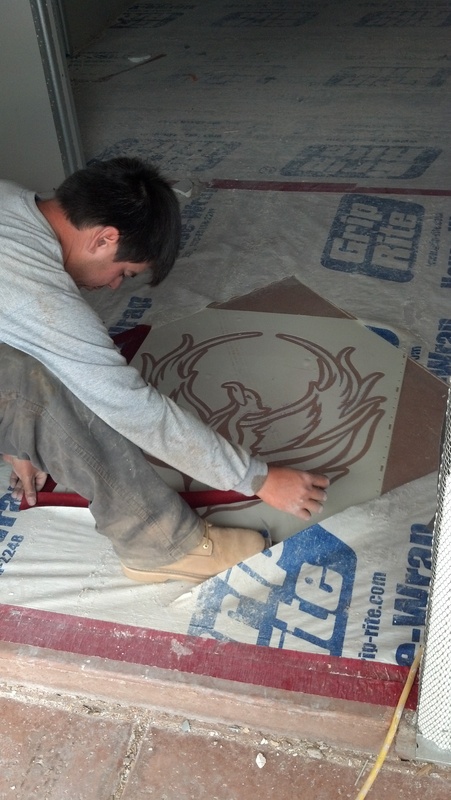 The homes you have built speak for themselves with the quality of materials and craftsmanship that you use. From our concrete floors to our concrete countertops, I can’t tell you how happy we are with the results. I would highly encourage any customer looking to have a new custom home built to choose lsaacson Homes as their builder, I personally guarantee that they won’t be disappointed. Thank you from the bottom of our hearts for everything that you, your family and company have done to help us enjoy a new chapter in our life. 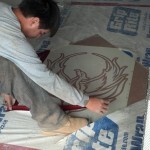 Designs can be transferred to a stained concrete floor by sandblasting over a custom built template. 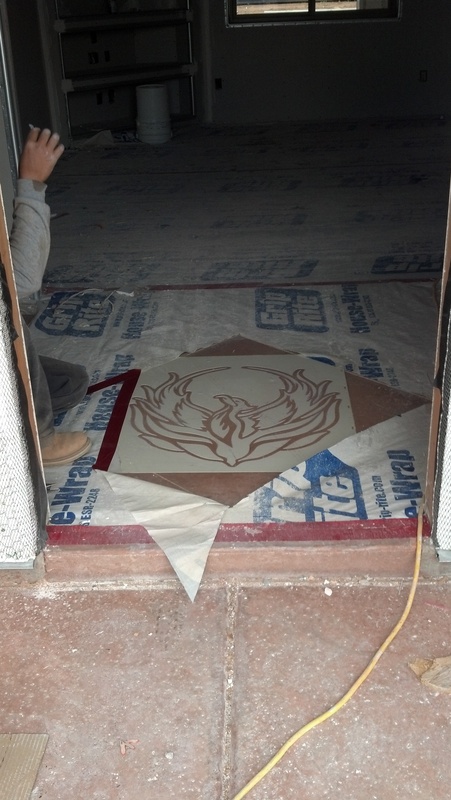 These are options that are ususally done in the front entry of a new custom home.